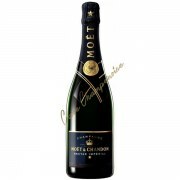 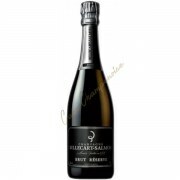 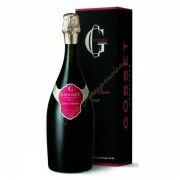 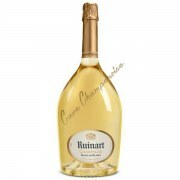 Prestigious champagne house behind the "taste RUINART" which is characterized by finesse, elegance and distinction. 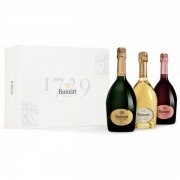 Founded in 1729 by Nicolas Ruinart, this is the oldest champagne house. 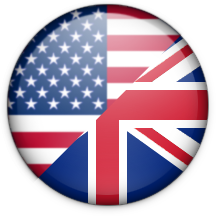 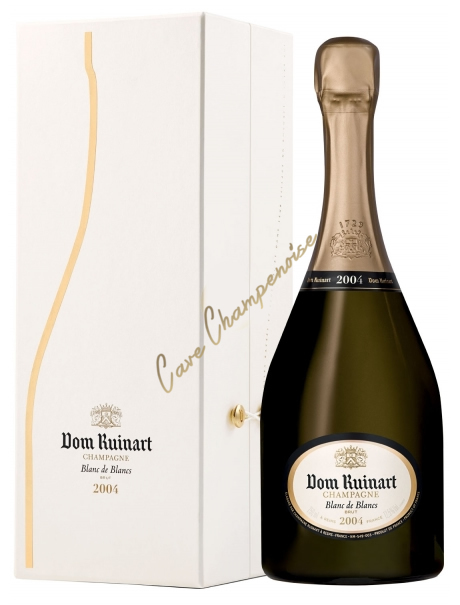 This family company was acquired in 1988 by the LVMH group. 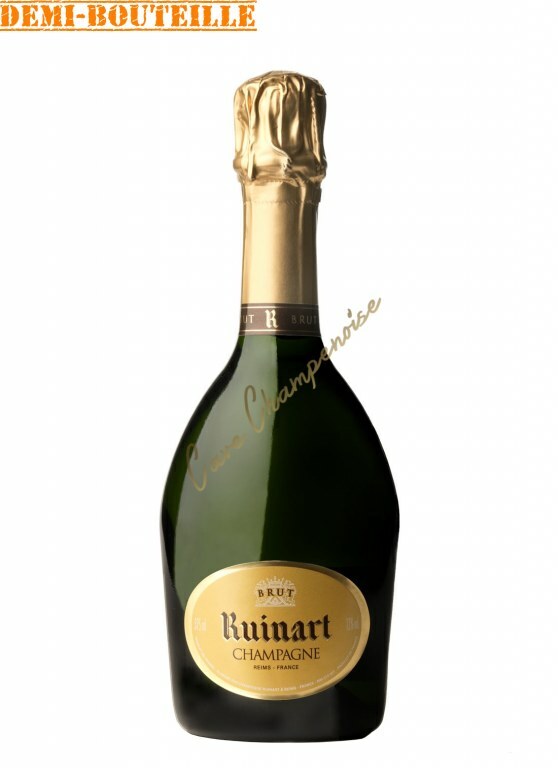 However, the Champagne house Ruinart is a special case within this group. 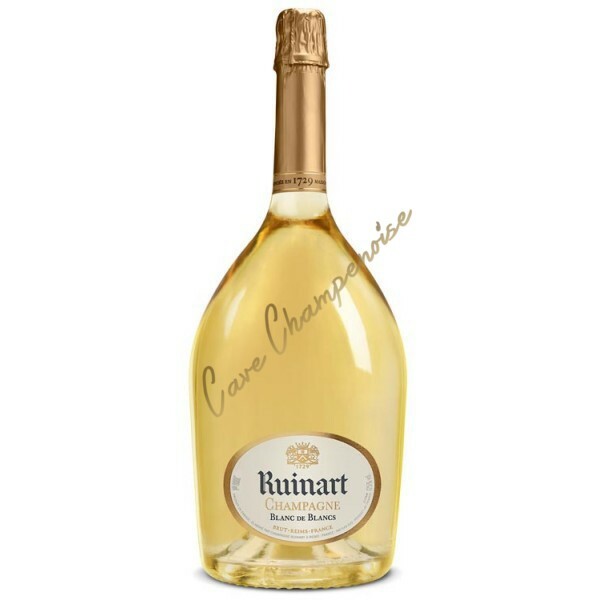 Indeed, the Ruinart champagne brand does not have a policy of producing large quantities of bottles of champagne for sale. 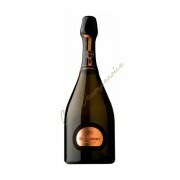 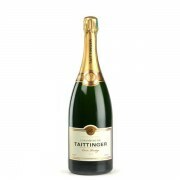 To a clientele of great restaurants and specialty shops, it is positioned as the "high end" of the group, constantly seeking finesse and also by providing the champagne bottles in antique style. 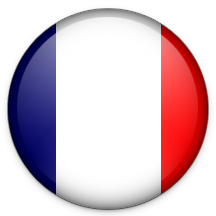 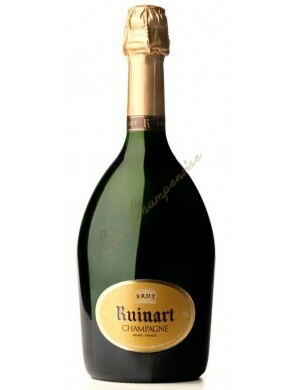 Note also that the Ruinart Trophy awarded each year to the best sommeliers has become the benchmark in the field. 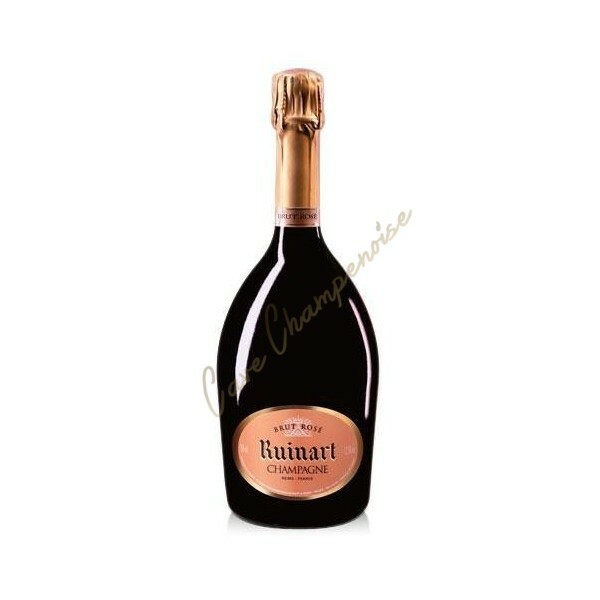 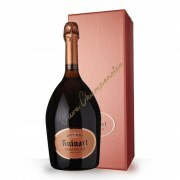 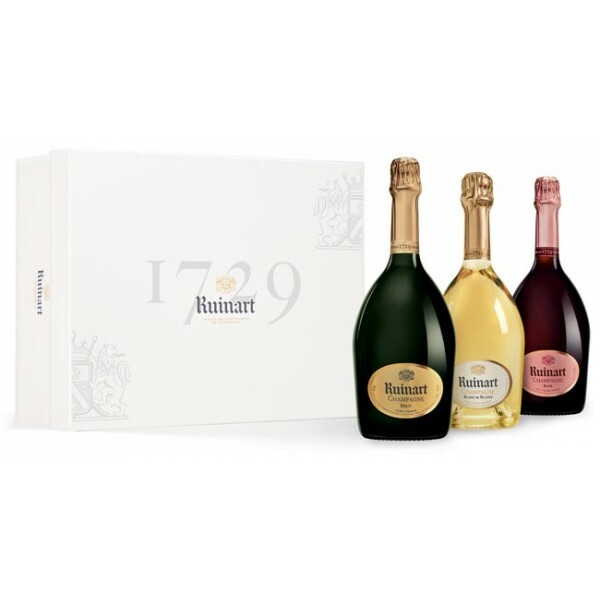 Ruinart is primarily a well-defined by its sheer rosé champagne from a long aging style. Chardonnay also prints elegance, the watchword of the brand to the rest of the range. 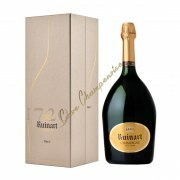 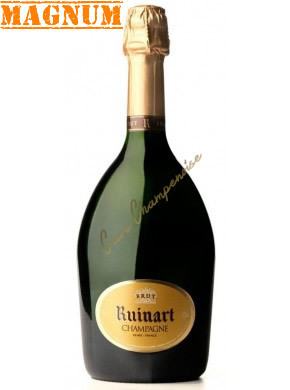 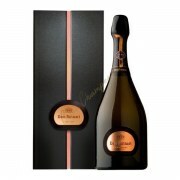 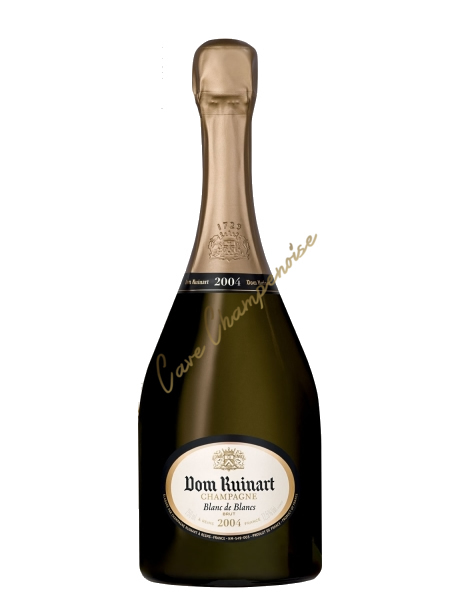 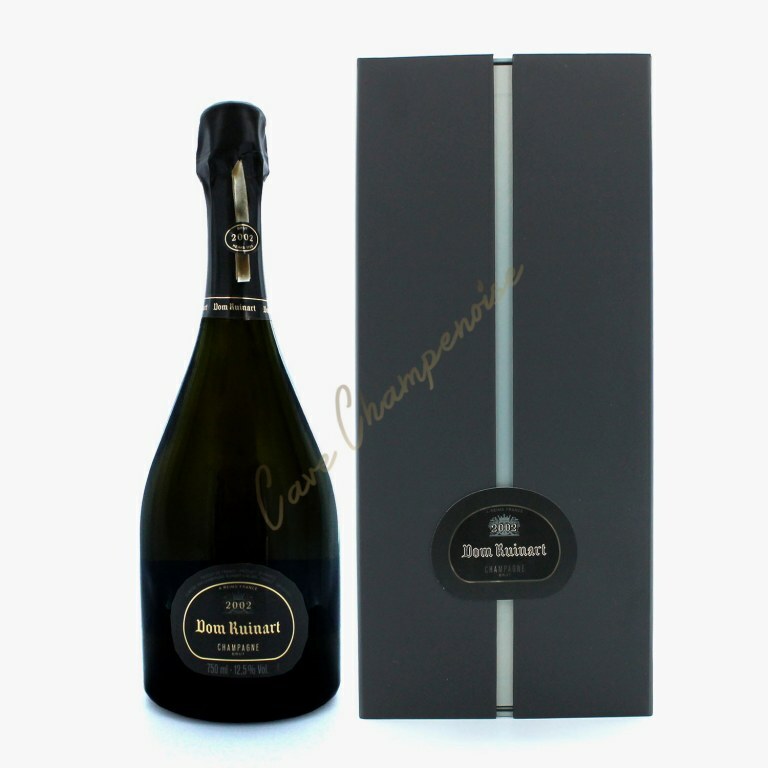 Moreover, we find in the Prestige Cuvée of this house of champagne, Dom Ruinart, the footprint of Chardonnay.